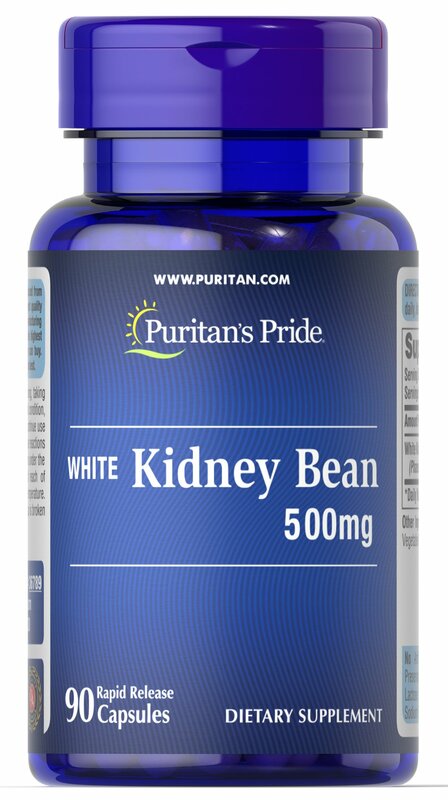 White Kidney Bean (Phaseolus vulgaris) has a long history as a culinary ingredient. 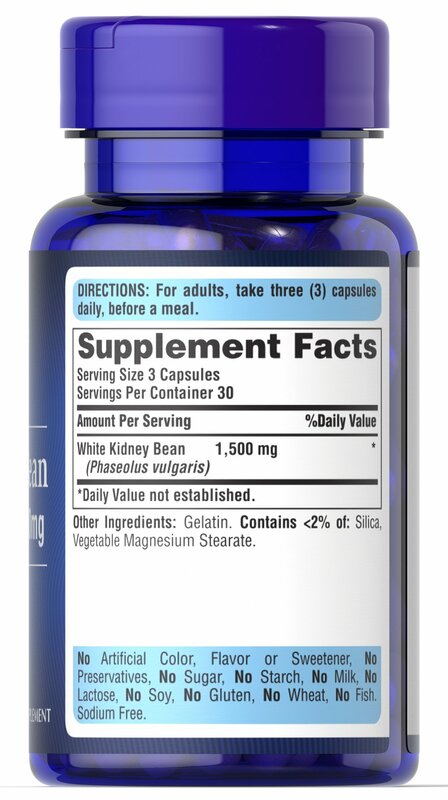 White Kidney Beans are a source of Vitamin B-6, iron and protein. 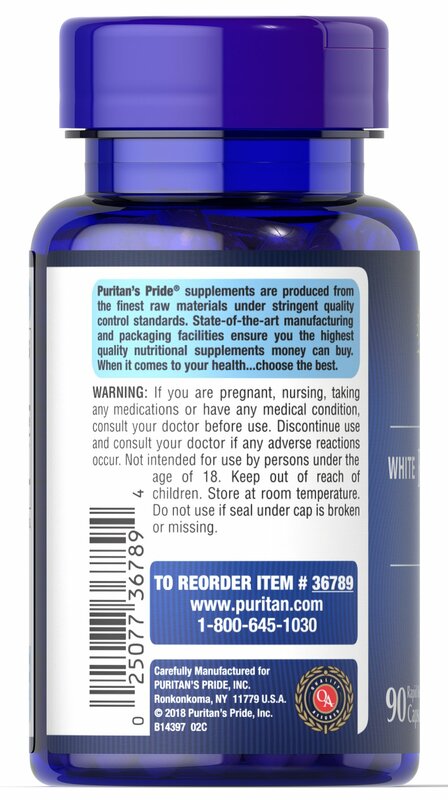 Each serving of our white kidney bean supplement delivers 1500 mg of white kidney bean to your diet.